Climate/Meteorological Data Collection Local meteorology drives and shapes all ecological systems. One of the first objectives of the McMurdo LTER was to establish a meteorological network that would gather representative weather data year-round from the dry valleys. The McMurdo LTER Automatic Weather Network (LAWN) currently consists of nine stations with two new stations planned for deployment during the 1995-96 field season. Stations are now operational at Explorer's Cove, on the shores of Lakes Fryxell, Hoare, Bonney, Brownworth, and Vanda, and on the Commonwealth, Howard, and Taylor glaciers. At present, all stations, with the exception of the two Wright Valley stations, sample sensors every 30 seconds and send summary statistics (averages, maximums, etc.) to solid-state storage modules every 15 minutes. The new stations to be deployed in 1995-96 are on the shore of Lake Vida and the surface of the Canada Glacier. These data will be used in energy balance and ecological models of the dry valleys. Glacier Hydrology and Mass Balance The glaciers of the McMurdo Dry Valleys are fundamental to the hydrology and biology of the valleys because they are the only significant source of water to the valley streams and lakes. Therefore, understanding the controls on the glacial extent and meltwater runoff is fundamental to a process-oriented approach to studying the dry valleys ecosystem. The glacier studies currently in progress in the valleys include: mass balance measurements, GPS measurements, and ice radar on four glaciers, the Canada, Commonwealth, Howard, and Taylor glaciers; surface energy balance calculations on the Canada Glacier, applicable to all glaciers in the valley; and repeat photography for a subset of the glaciers to determine long-term change. 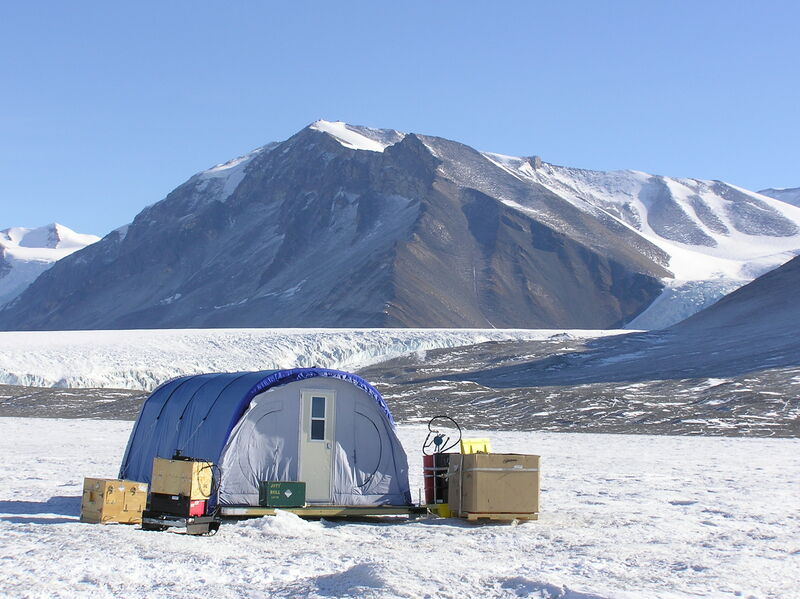 Hughes Glacier and Lake Bonney (Photo courtesy Thomas Nylen) Mass balance measurements are based on an ablation stake network established in the 1993/94 austral summer. The stakes, approximately 130 spread over 4 glaciers, are measured twice a year, early November and late January, to establish winter and summer mass changes. Information from these measurements is being used to assess whether the glaciers are in balance with the current climate, how ablation is affected by surface slope and aspect, and to provide data for modeling glacial melt. This data also clarifies the spatial and temporal changes on the glaciers and with climate data furthers our understanding of how small changes in the climate can have large-scale affects on glacier runoff. The mass balance work is supported by surface energy balance calculations which have been made on Canada Glacier starting in 1994/95. Results indicate that sublimation accounts for up to 80% of the total summer ablation. Snow cover on the glacier surface is perhaps the second largest control on glacier melt. Snow on glacier ice effectively shuts off radiation absorption into the ice, which is the dominant source of energy for melt. 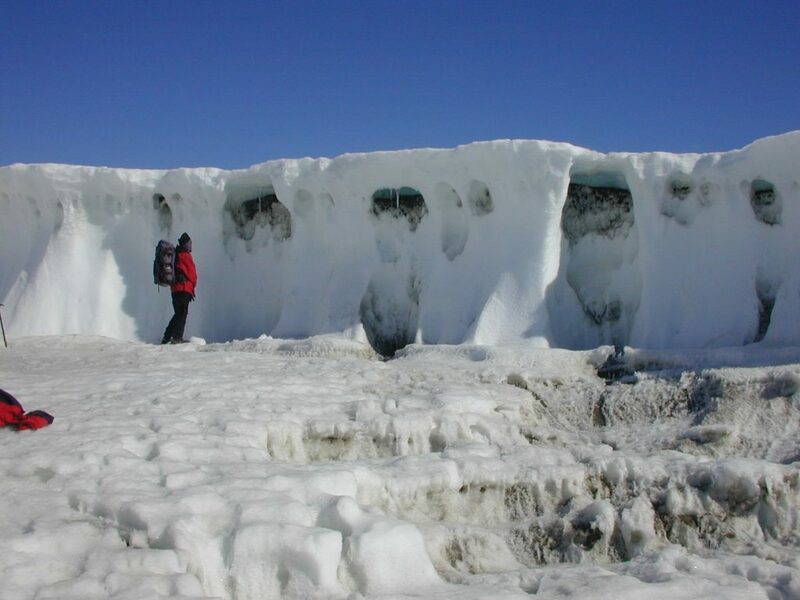 In these circumstances, such as snowy years or early and late in the season, streamflow is limited to melt from near vertical ice surfaces which do not accumulate snow, such as the ice cliffs that form the lower margin of the many glaciers. These results can be extrapolated to other glaciers in the valley using data from the LTER Automatic Weather Network of stations. Other information being collected for the glaciers includes repeated GPS measurements of the ablation stakes to determine ice velocity. Radar measurements are being collected to establish the glacier thicknesses and shape of the glacier beds. Repeat photography of the glacier front is continuing to provide a more long-term perspective on glacier expansion or shrinkage. The repeat photography makes use of photos taken during Scott's expeditions to the valley, as well as more current photography in the 1970's to establish the behavior of these glaciers over the past 90 years. Stream Hydrology and Ecology: One of the most important measurements for understanding watershed processed is streamflow as a function of time. In the McMurdo Dry Valleys, streamflow measurements become even more important because of indications that lake levels have been rising rapidly due to an increase in average summer temperature and in glacial meltwater generation. Numerous ephemeral streams link the glaciers and lakes within the dry valleys for six to ten weeks during the austral summer. These glacial meltwater streams recharge the dry valley lakes and are important sources of nutrients to the lakes. 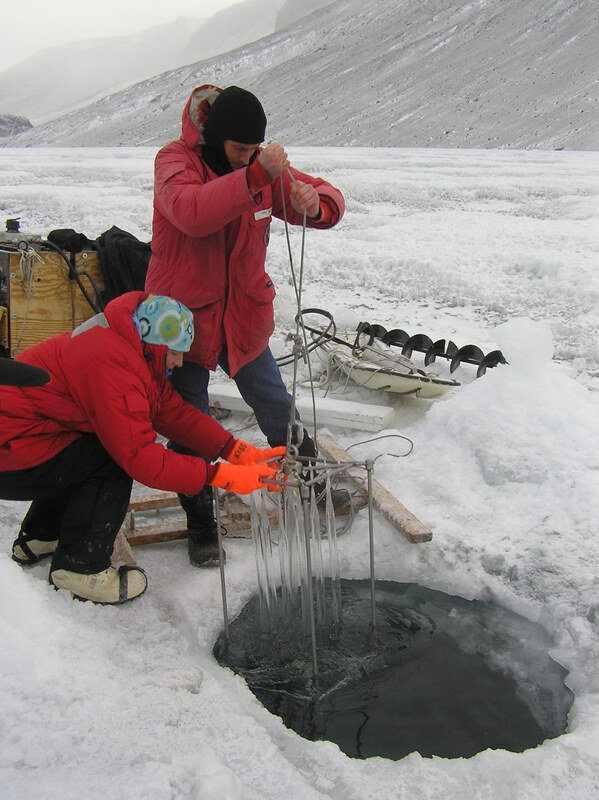 The McMurdo LTER now has in place an extensive network of gauging stations where streamflow is continuously measured throughout the austral summer. During the 1993-94 and 1994-95 field seasons, LTER scientists focused efforts on determining the influence of stream channel characteristics on stream flow and annual water budgets for lakes in Taylor Valley. Their results show that there are interannual variations in relative flow even among streams where stream length and location in the basin are similar. They also found that longer streams have generally higher concentrations of major ions due to greater interaction with the hyporheic zone. The detailed ecological and geomorphological characteristics of 16 stream sites have been "mapped" using a total station and GPS equipment, establishing permanent stream sites at which the ecological responses to increased streamflow can be monitored over long time scales. To quantitatively describe the relationship between climate and flow in the glacial meltwater streams that feed the lakes, streamflow measurements are being used in conjunction with data on climatic conditions to develop a watershed scale model of ecological dynamics in Taylor Valley. Microbial mat and moss communities are often found within and along the margins of streams in the dry valleys. Of primary interest is determining the processed that control distribution, biomass, and productivity of these communities. Studies by LTER scientists show that the abundance of algae and mosses in dry valley streams appears to be controlled by geomorphology or gradient and flow conditions. Studies also show that algal species are spatially segregated across the stream channel according to their adaptations to fast, slow, or marginal stream environments. 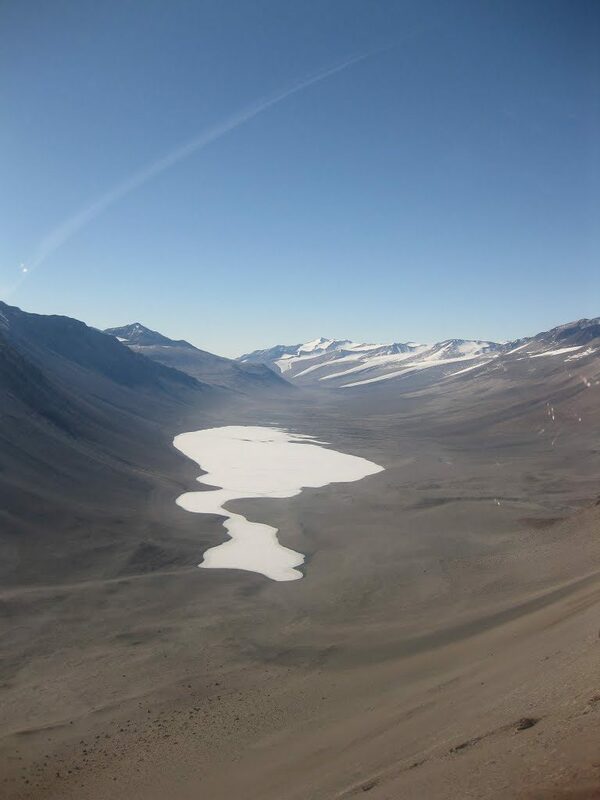 Limnology Lake Chemistry and Geochemical Evolution, Pelagic and Benthic Ecosystems, and Paleolimnology: The McMurdo LTER lakes program is focused on understanding the environmental conditions and ecological processes of former and present lakes in the dry valleys. Our main objective is to provide general background information on the physical, chemical, and biological activity in Lakes Bonney (east and west lobes), Hoare, and Fryxell. Studies are being done to monitor lakes (and streams) in order to detect changes through time, and relate these to changes in physical parameters, e.g., climate, hydrology. Monitoring of the lakes and streams is also being done to collect data for water, major solute, and nutrient budgets of the lakes. The non-turbulent nature of the perennially ice-covered lakes in the dry valleys restricts mixing of nutrients to diffusion processes. Pelagic lake investigations are being done to examine organic carbon transformations between phytoplankton and bacterioplankton, examine the influence of nutrient input via streams on phytoplankton productivity, and determine primary loss rates for the phytoplankton (e.g., respiration, sinking). Lakes within the McMurdo Dry Valleys support abundant, widespread growths of benthic cyanobacteria-dominated mats. In a study of these mats in Lake Hoare during the 1994-95 field season, LTER scientists determined photosynthesis vs. photon flux curves, the absorption spectra of the mats, and biomass mats from a range of depths. Preliminary results show that the benthic mats are light-limited and that there is a decrease in mat biomass with depth in the lake. Paleolimnological studies are being conducted to put present lake environments into historical perspective, tracing environmental changes (e.g., changes in lake productivity, chemistry, sedimentology, etc.) through recent time using lake bottom experiments. We aim to confirm and expand this record by using paleolake sediments left by lake stands (e.g., Glacial Lake Washburn), as well as investigate new dating techniques to refine temporal control. Soil Ecosystems: The Dry Valley soils account for the majority of the valley surface area. Although the soils are up to five million years old, profile development is generally poorly developed. Despite a general appearance of apparent uniformity, Antarctic soils have a high degree of spatial and temporal heterogeneity in soil properties, hydrologic regimes, and biological composition, which we are relating to the general biological productivity of the dry valleys. The primary research goal is to understand the processes controlling the distribution, abundance, and activity of soil biota and associated ecosystem processes. Globally, there are no other soil systems where nematodes represent the top of the food chain and where food webs have such simple structure. The majority of soils sampled across the valleys (65%) support up to three invertebrate taxa (tardigrades, rotifers, nematodes), but in contrast to other ecosystems, many soils lack invertebrates. Despite their trophic dominance, the species diversity of nematodes in dry valley soils is very low (n=3), representing only 2 functional levels (predator and microbivore) compared to 5 functional groups more common in other systems (e.g., JRN, SEV, SGS, BNZ). The simple food chains found in dry valley soils, which have been resolved at the species-level, appear to be strongly influenced by human disturbance. The dry valleys, unlike most other ecosystems, are dominated by microorganisms, mosses, lichens, and relatively few groups of invertebrates; higher forms of life are virtually non-existent. 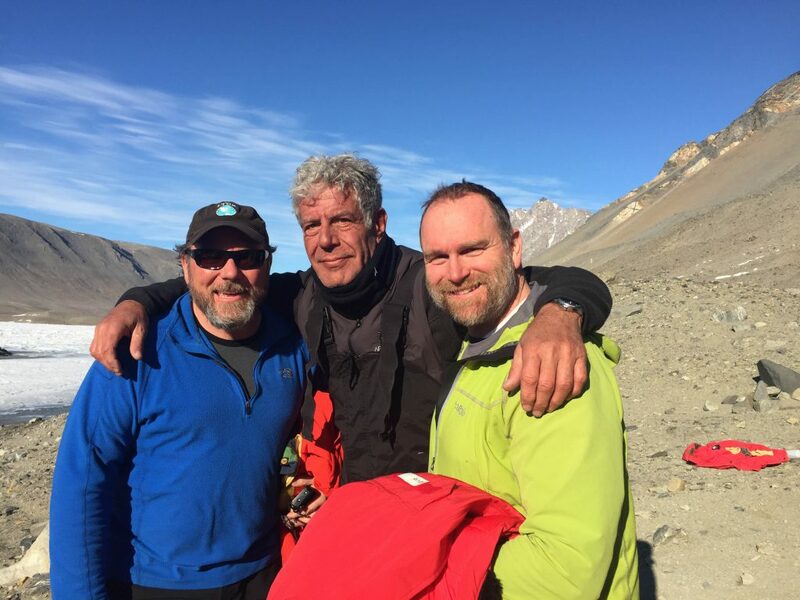 The overall objectives of the McMurdo LTER are to understand the influence of physical and biological constraints on the structure and function of dry valley ecosystems and to understand the modifying effects of material transport on these ecosystems. The McMurdo Dry Valley ecosystems are driven by the same basic processes, such as microbial utilization and re-mineralization of nutrients found in all ecosystems, but they lack many confounding variables, such as higher plants and animals, found in other ecosystems. 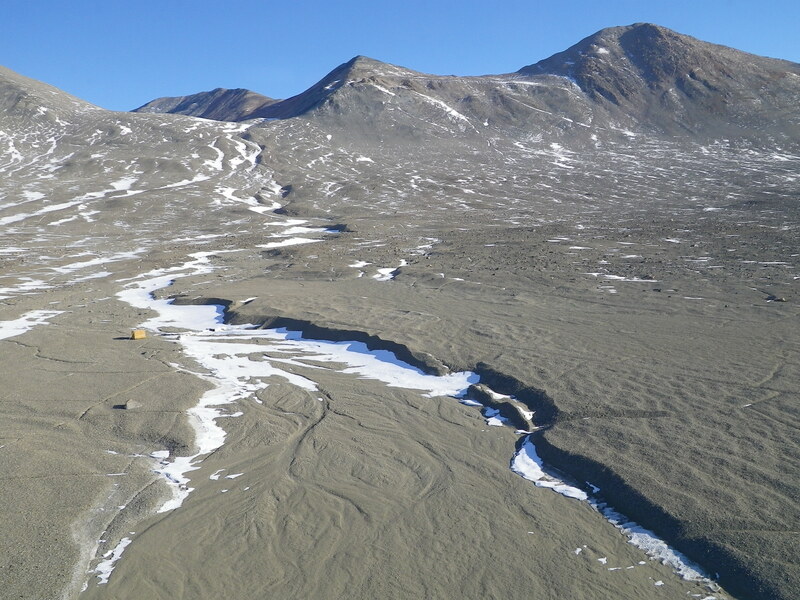 The McMurdo Dry Valleys LTER project is an interdisciplinary study of the aquatic and terrestrial ecosystems in a cold desert region of Antarctica. In 1992 this area was selected as a study site within the National Science Foundation's Long-term Ecological Research (LTER) Program. Details about the research can be reviewed through the original 1992 research proposal to the National Science Foundation, or the more recent 1998 proposal, resulting in funding for another 6 years. 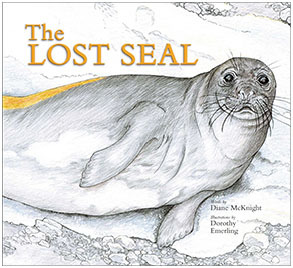 The McMurdo LTER project is one of 21 sites comprising the LTER Network and is conducting long-term ecological research in a broad array of ecosystems. Each site within the LTER Network shares a common commitment to create a legacy of well-designed and well-documented long-term field experiments and observations for use by future generations to improve understanding of basic properties of ecosystems as well as factors causing widespread changes in the world's ecosystem. Sites are also required to synthesize research efforts, such as response to natural and anthropogenic disturbances, and to extrapolate from local scales to continental and global scales. 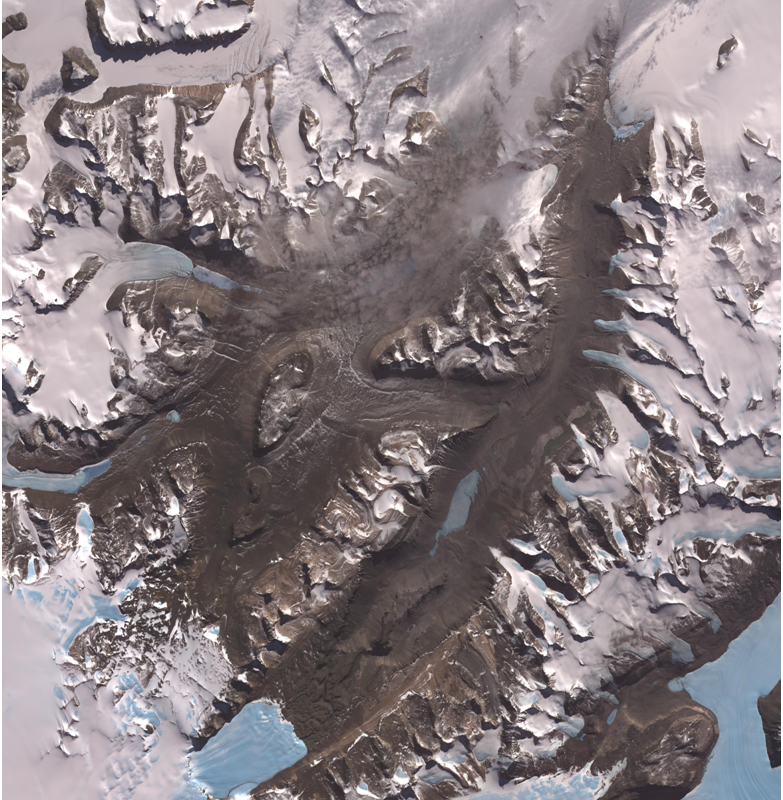 The McMurdo Dry Valleys are located on the western coast of McMurdo Sound (77°00'S 162°52'E) and form the largest relatively ice-free area (approximately 4800 square kilometers) on the Antarctic continent. 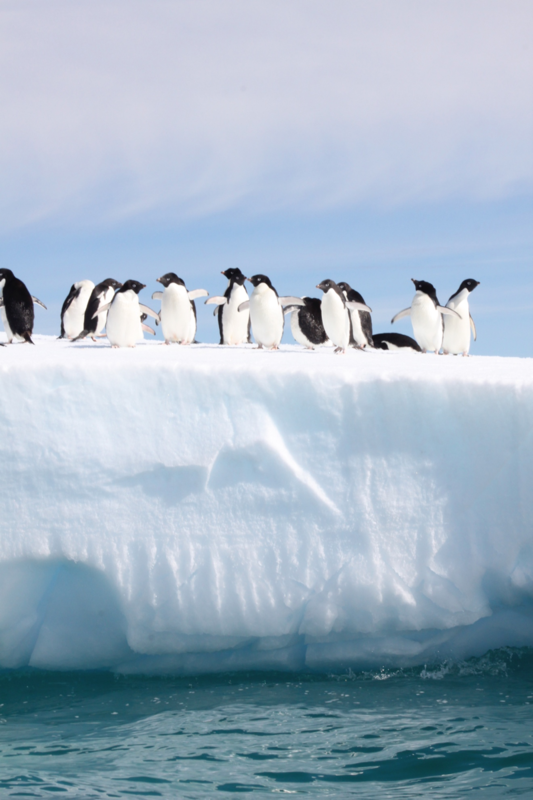 These ice-free areas of Antarctica display a sharp contrast to most other ecosystems in the world, which exist under far more moderate environmental conditions. The perennially ice-covered lakes, ephemeral streams and extensive areas of exposed soil within the McMurdo Dry Valleys are subject to low temperatures, limited precipitation and salt accumulation. 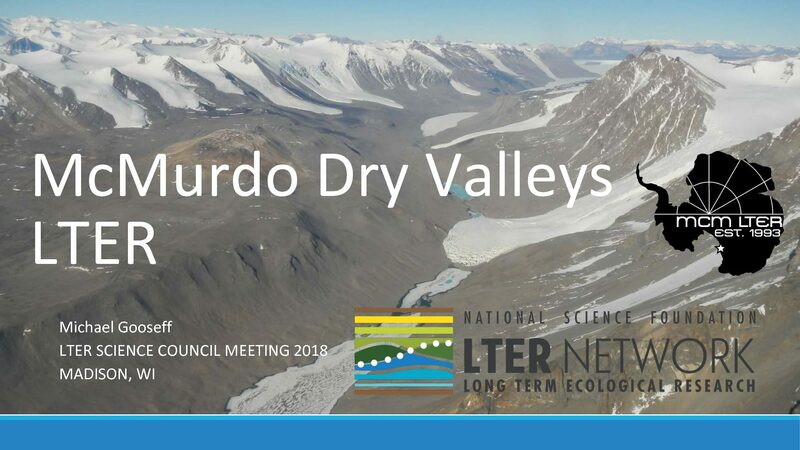 Thus, the dry valleys represent a region where life approaches its environmental limits, and is an "end-member" in the spectrum of environments included in the LTER Network. The dry valleys, unlike most other ecosystems, are dominated by microorganisms, mosses, lichens, and relatively few groups of invertebrates; higher forms of life are virtually non-existent. 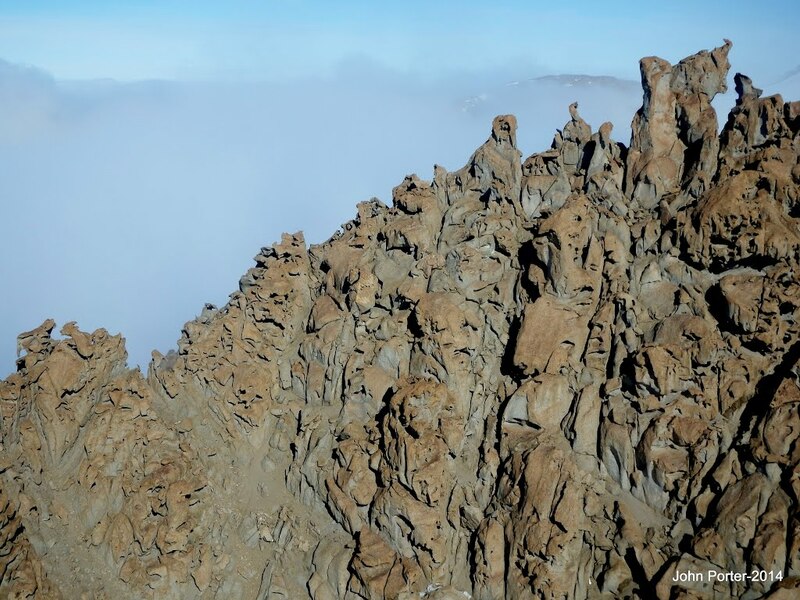 The overall objectives of the McMurdo LTER are to understand the influence of physical and biological constraints on the structure and function of dry valley ecosystems and to understand the modifying effects of material transport on these ecosystems. The McMurdo Dry Valley ecosystems are driven by the same basic processes, such as microbial utilization and re-mineralization of nutrients found in all ecosystems, but they lack many confounding variables, such as higher plants and animals, found in other ecosystems. 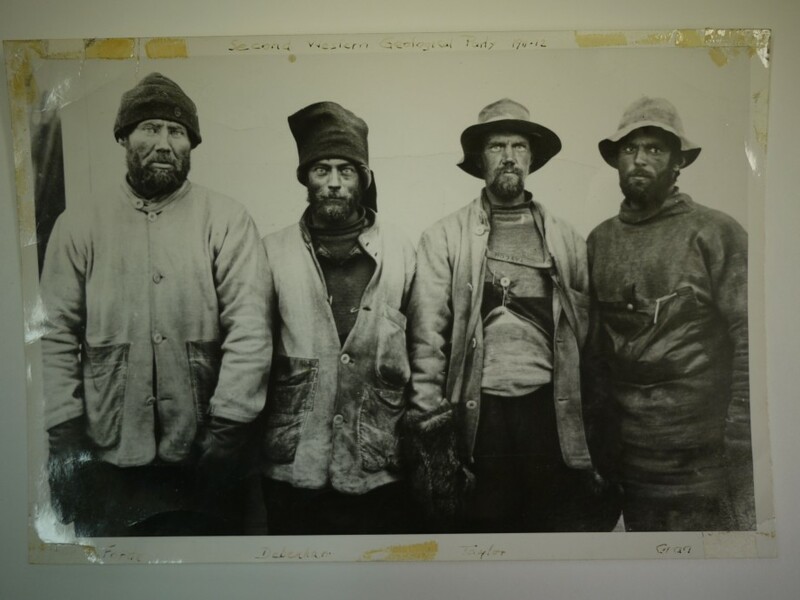 McMurdo LTER research contributes to general ecological understanding through studies of processes that are readily resolved in these ecosystems. 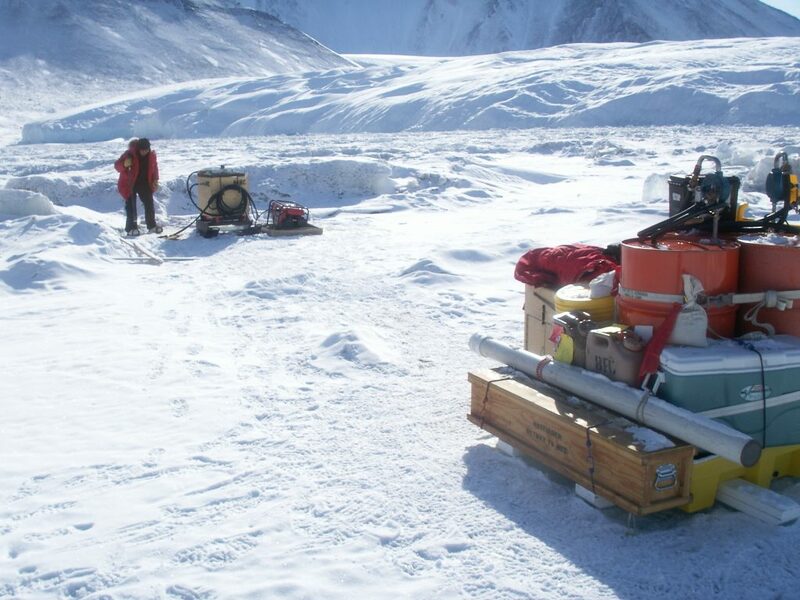 To successfully accomplish these studies, scientists must be present in the field--the McMurdo Dry Valleys. Samples and measurements cannot be obtained remotely and experiments must be conducted in situ if they are to have any relevance to the environment. Why is it necessary to conduct long-term ecological research on the McMurdo Dry Valleys of Antarctica? 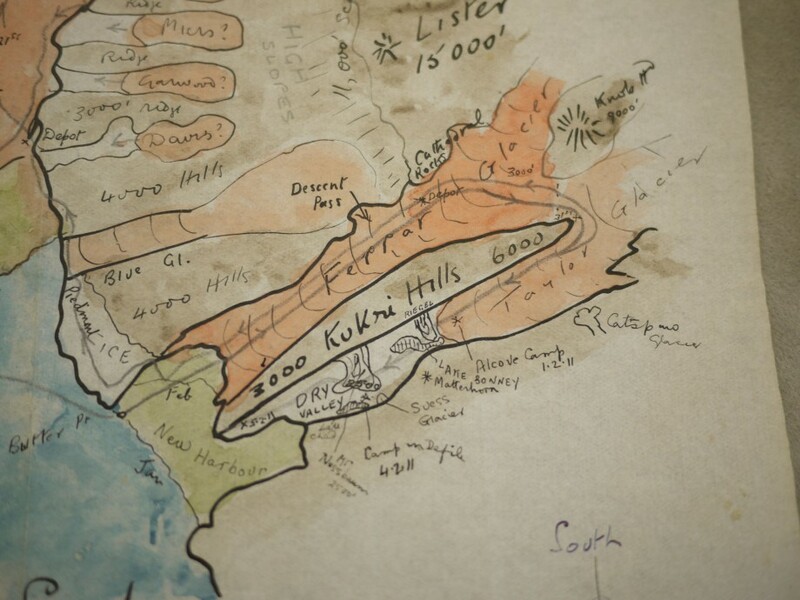 To summarize from the McMurdo LTER Site Review Committee's January 1997 report, "the McMurdo LTER project is working on an incredible system for ecological study. It is not just a unique area, but more importantly, it exists at one end of the arid and cold spectra of terrestrial ecosystems." All ecosystems are dependent upon liquid water and shaped to varying degrees by climate and material transport, but nowhere is this more apparent than in the McMurdo Dry Valleys. In very few places on this planet are there environments where minor changes in climate so dramatically affect the capabilities of organisms to grow and reproduce. Indeed, the data being collected by the LTER indicate that the dry valleys are very sensitive to small variations in solar radiation and temperature and that this site may well be an important natural regional-scale laboratory for studying responses to human alterations of climate. While the Antarctic ice sheets respond to climate change on the order of thousands of years, the glaciers, streams and ice-covered lakes in the McMurdo Dry Valleys respond to change almost immediately. Thus, it is in the McMurdo Dry Valleys that the first effects of climate change in Antarctica should be observed. Activities The McMurdo Dry Valleys LTER project has successfully completed eleven field seasons (October-February) since 1993. During the 1993-94 season 18 scientists were deployed to McMurdo Station and Taylor Valley to conduct research associated with the LTER project. These scientists initiated core measurement programs to obtain baseline ecologically-relevant data from the atmosphere, glaciers, streams, soils, and lakes. Since then, about 25 scientests each season have participated. 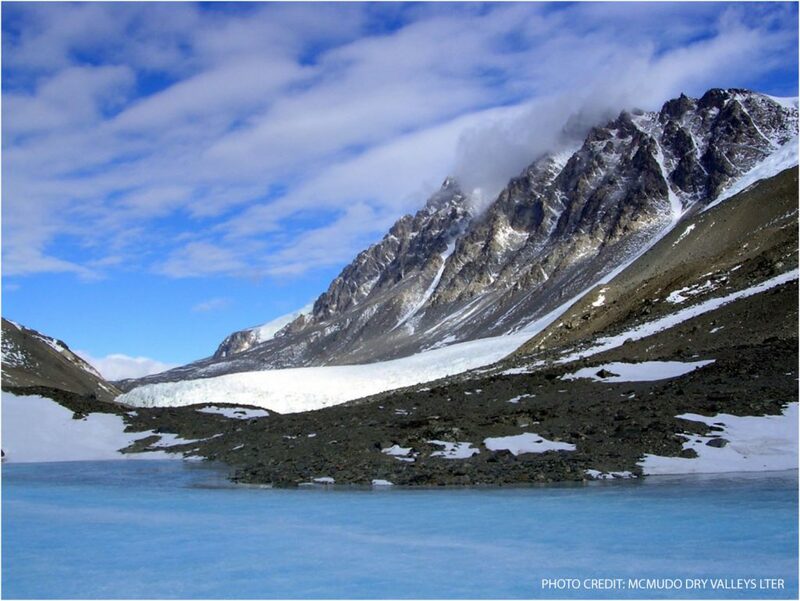 The McMurdo Dry Valleys LTER project is an interdisciplinary study of the aquatic and terrestrial ecosystems in a cold desert region of Antarctica. In 1992 this area was selected as a study site within the National Science Foundation's Long-term Ecological Research (LTER) Program. Details about the research can be reviewed through the original 1992 research proposal to the National Science Foundation, or the more recent 1998 proposal, resulting in funding for another 6 years.